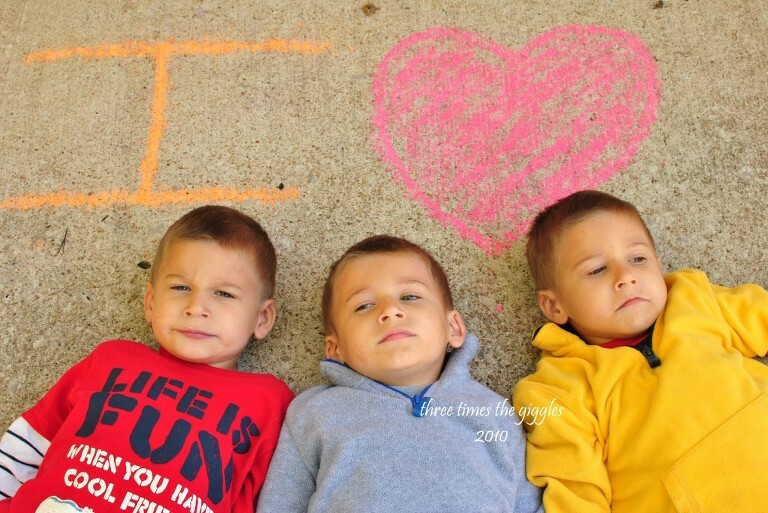 It’s easy to see what I heart – my boys! It also appears, in this picture, that they don’t heart me taking their picture… Or maybe it was that the driveway was a little cold to be laying down on… Or maybe because they’re all getting over being sick. Is it wrong that their unhappy faces make me giggle? You can join in the I Heart Faces Challenge fun, but hurry – you only have until tonight to enter!